On the way home from work, once or twice a week will stop at a favorite haunt to engage in conversation with several former military friends while enjoying a cigar. (At my age, I know that it is not beneficial nor is it particularly a model of Christ-like behavior, but I refrain from most other behaviors that are worse.) However, I do relish the conversation with like-minded military men most weeks. 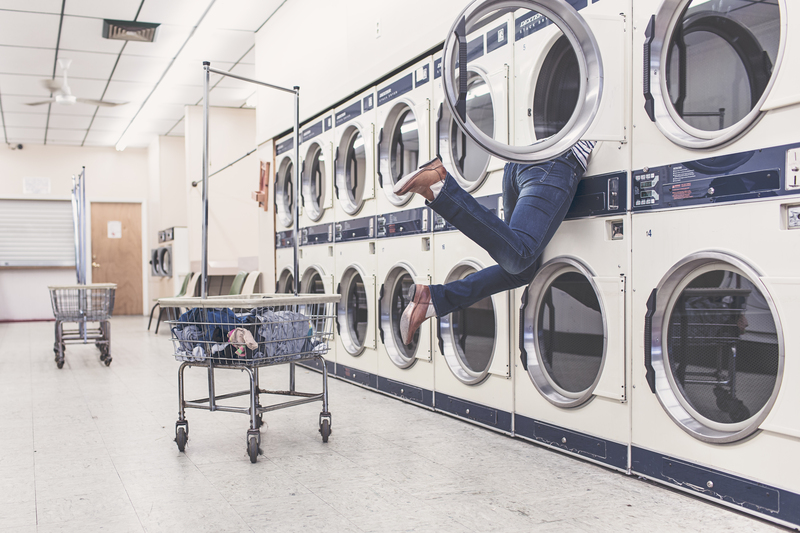 One friend’s conversation about doing laundry, and another’s question as to where all those single socks go when emptying the dryer at home, lead to reminiscing about boot camp, stenciled underwear, and leadership models differing between Sailors and soldiers. Differences between Chiefs and Officers. One regular patron, a former soldier, a scientist by education, and a self-employed consultant, proffered that he was accepted for accession into the Navy as a commissioned officer later this year. From my own military experience, I presumed that he would be working for one of the Research labs. I offered a silent prayer for him. Over the years, we all have met many intelligent people, and some a bona fide geniuses, but a machinist or an electrician with common sense is often more prized than a “rocket scientist”. ( Of course, a “rocket scientist” with a firm grounding in common sense and an ease around diverse people – my late father was one such individual- is a prize). My fellow veterans believe this young ‘Mustang” will do quite well in moving science forward for the United States Navy. However, he now seems like the scientist Brent Spiner portrayed in the movie INDEPENDENCE DAY. Without the hair. They probably won’t let him out in public much.